Man I love NoiseTrade! Who doesn't love free downloads?! 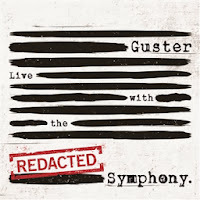 Guster has released a new live compilation called Guster Live With The Redacted Symphony. 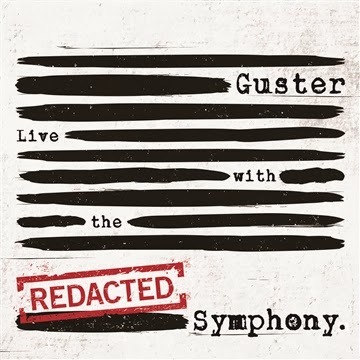 Guster are proud to present Guster Live With The Redacted Symphony, a ten-song live album that puts a new spin on fan favorites like "Satellite," "Come Downstairs and Say Hello," and "Fa Fa." The album was recorded in REDACTED CITY, REDACTED STATE with the REDACTED Symphony Orchestra. Damn copyright. 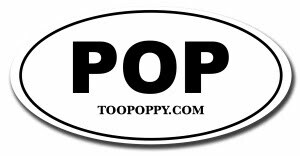 Per the usual, who knows how long it will be available via NoiseTrade and of course NoiseTrade recommends a "tip" of $8. If you gusta Guster like I gusta Guster then that's a small price to pay!